In the last three years, a dozen states have banned localities from passing paid leave requirements. A proposal to require Portland businesses to provide earned paid sick time to all employees, including part-time, seasonal, temporary and tipped workers, is being reviewed by the city’s Health and Human Services Committee. 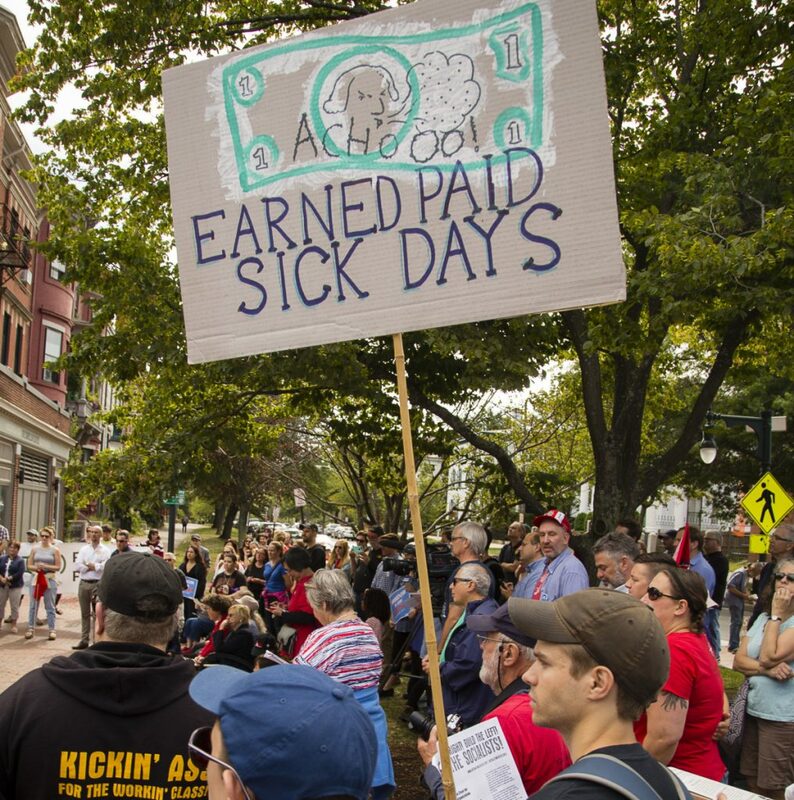 Drafted by the Maine Women’s Lobby and Southern Maine Worker’s Center and being championed by Mayor Ethan Strimling, the policy would require Portland businesses to provide all employees with one paid sick hour for every 30 hours worked. Since 2015, more than 20 cities, as well as eight states, have approved measures mandating that companies provide local workers with paid sick leave. Since San Francisco approved the first paid sick leave ordinance in 2006, paid sick day requirements have been passed in 35 cities or counties and 11 states. Backers of required sick leave say they’re giving an essential health benefit to workers – one that will improve public health by keeping ill employees at home. Opponents say paid sick leave will cost employers too much, and that a patchwork of conflicting local and state policies will only cause confusion. The clash over paid sick leave is part of a broader divide between conservative states and their more liberal cities on a wide range of issues, including minimum wage laws, plastic bag bans and anti-discrimination ordinances.